When you donate to charitable organizations, the benefits not only affect the organization but also impact you in a great way, too. 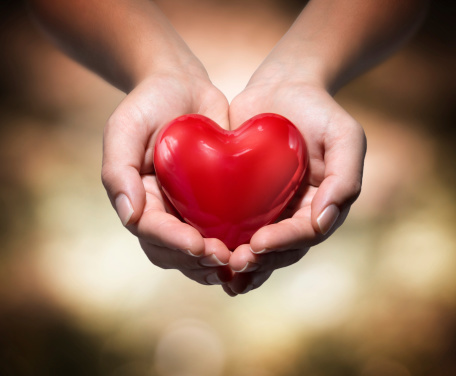 When money is tight, it can sometimes feel impossible to donate money to foundations or other charitable organizations like MDA or FFMD, but there are some amazing benefits. Today we’re going to be sharing some of those benefits with you and it may allow you to open your heart and give to those in need. Let’s dive in. Tax deductions are one lovely thing about donations. Any and all amounts of money given to or spent on charity are completely tax deductible. This includes travel expenses, direct donations, the donation of items purchased, and just about anything else that isn’t reimbursed by the charity. Giving to those in need helps your sense of self-worth. Research for Muscular Dystrophy isn’t cot free. In fact, it takes millions of dollars to keep the ball rolling on clinical trials, lifesaving procedures, and even quality of life projects. Those amazing things cannot happen without a lot of help from people like you. When you provide the resources for amazing medical research, you may find yourself feeling more positively about who you are as a person. You are making a positive impact on the lives of people who really need it. It’s worth not going out to dinner every week or buying that new TV. You’re making a difference and that matters. You are encouraging your friends to aide charitable organizations. When you show that you can put your money where your mouth is in terms of helping the community, your friends will see it. They will also feel compelled to pitch in on the efforts and this will help the campaign to grow even stronger. With contributions from people like you and your friends, MDA can move closer to a cure for Muscular Dystrophy. Join us in supporting their efforts!